SinguarityNET is the recent talk of the town and is turning out to be probably one of the most popular concepts of all times. At a time where everything is run on AI, it is providing a platform for anyone to monetise AI, allowing companies, organisations and developers to buy and sell AI at scale. What does this mean and how does SingularityNET aim to create a decentralised marketplace for AI? Let’s find out. If you are a follower of recent trends in AI and robotics, the chances are feeble that you might have missed the brouhaha around Sophia. From being granted the first ever citizenship to a humanoid by Saudi Arabia to be claimed the most expressive robots of all times, Sophia didn’t miss to grab an eyeball from across the globe. SingularityNET who’s artificial intelligence technology powers this robot, along with Hanson Robotics, who built it, have ambitious plans to revolutionise the way AI works. 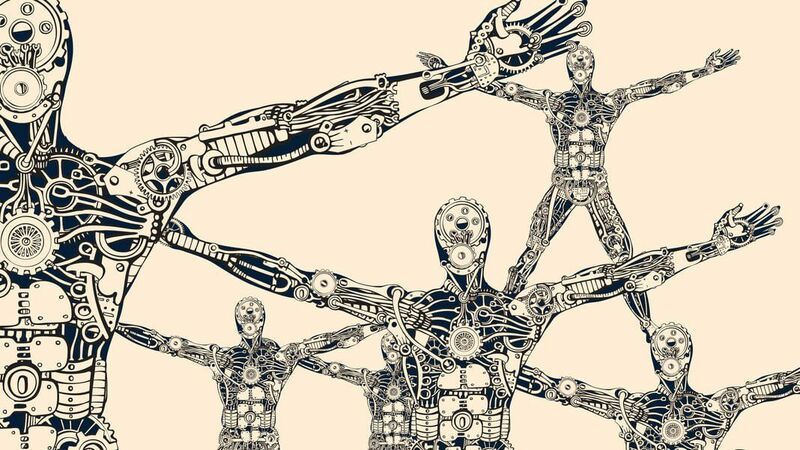 The brainchild of AI researcher Ben Goertzel, SingularityNET aims to be a decentralised open market for AI, meaning that it will become a bridge between AI developers and business users, allowing larger sectors to have access to AI. With AI being implemented across major facilities, the relevance of SingularityNET increases even more. Despite gaining immense popularity, Goertzel believes that the area of artificial intelligence remains largely fragmented. SingularityNET aims high to overcome this challenge by allowing everyday users, from small business owners to brand managers to connect with AI and create perfect solutions. It would let small teams to pick the right technology and in a cost effective manner. As their website explains, SingularityNET enables AI-as-a-service on a permissionless platform, so that anyone can use AI services easily. As we have known by now that SingularityNET aims to become the key protocol for networking AI and machine learning tools to form a coordinated artificial general intelligence, it must do so by powering SingularityNET platform by a utility token that is tailored to enable its core functionality. Thus comes the AGI token that is structured to enable four key mechanisms—transactions, settlements, incentives and governance. 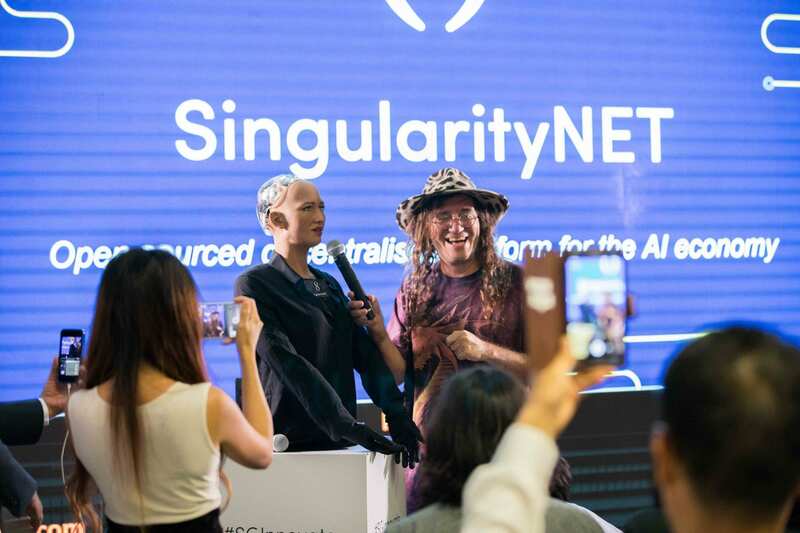 The notion of SingularityNET that has been in Goertzel’s mind for a while took an assumption with Bitcoin introducing the blockchain technology. By building SingularityNET on the blockchain, he aims to create a decentralised system optimised for ease, reliability, and security. Powered by AGI token, that makes decentralised economy possible, it lets quantify the value of an AI agent. Aiming to build a common infrastructure that benefits all in the area of AI, it is an open source protocol that collects smart contract for a decentralised market of coordinated AI services. “Blockchain technology provides an ideal tool for managing network transactions on SingularityNET due to its transactional and bookkeeping advantages. But a blockchain-based framework needs to be designed to allow AI Agents to interact with each other and external customers”, mentioned the company’s blogpost. It also mentioned that AGI token allows network users to transact on the market place from thousands of contracts, technologies and protocols. “All transactions occur on a single, publicly-auditable transaction ledger”, it mentioned. It is built on the OpenCog platform, and is currently being used by more than 50 companies such as the likes of Huawei, Cisco, and others. A solution that is foreseeing creation of “AI for all” and capture of a $3 trillion economy by 2024, has something in store for everyone—from a customer point of view, AI technology point of view and from a business perspective. From a customer view, SingularityNET proves to be an easier, broader and powerful way for a business to obtain AI services. It can be used as a back end of multiple consumer services and provide AI services that are superior to those of competing platforms, whereas from an AI technology point of view, it is a heterogeneous and multi-paradigm framework. 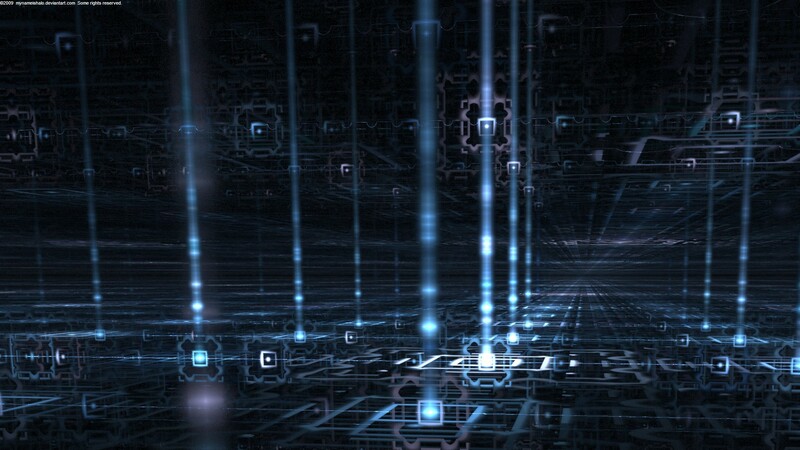 It would allow understanding various tools such as neural nets, evolutionary learning, probabilistic reasoning, statistical pattern recognition, amongst others. When it comes to business structure perspective, it would form an entirely new socioeconomic structure in the form of decentralised self organising cooperative, allowing everyone to make key decisions based on it. SingularityNET is being looked forward by many as a way to create extraordinary impact in the way AI is being used as a next stage of growth. From creating more powerful and intelligent solutions to providing an easy accessibility in a cost effective manner, it aims high at revolutionising AI market in the coming future. Do We Have A Shot At Singularity in 2018?